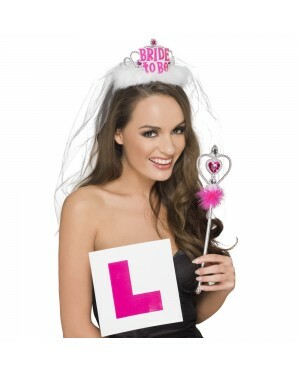 Here at Fancy Dress and Party we are very proud of our extensive Hen Night Accessories Collection – stocking a fantastic collection of Accessories, Decorations, Novelty Items and Hen Night Games – to make sure your hen night is a special one! 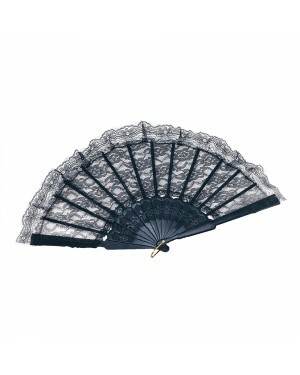 We also know that hen nights often need to be on a budget (not least to save money for the wedding) so we have loads of cheap budget items – whilst maintaining great quality! 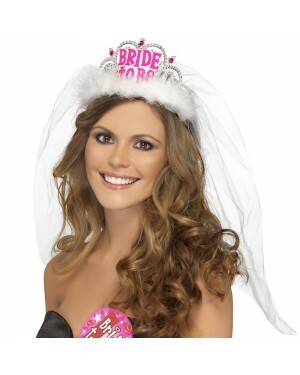 Whether you are looking for a Classic Hen Night Accessories, or a naughty night of painting the town red, we have the costumes and accessories you will need. The fun usually starts with the Decoration – and we stock a fabulous range of cheap decorations – sure to delight the Bride to Be! 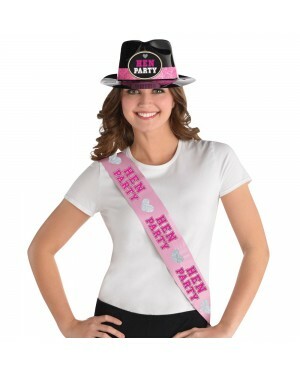 Our Hen Night Accessories range includes everything you will need – from Hen Party Balloons, Banners and ‘L Plate’ Confetti to decorations you can use for the whole night – including Hen Party Flags, Shot Glass Necklaces and Pink Drinking Straws! 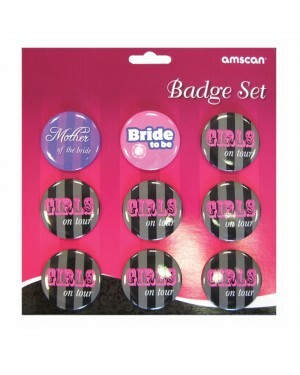 We also know that looking fabulous is important so we stock a huge range of Hen Night Accessories to wear – including Flashing Sashes, Badges, Boppers, Wigs, Hats and Fancy Dress Packs. The Bride to Be is of course the most important guest and so many of our items have a special version for the Bride herself. 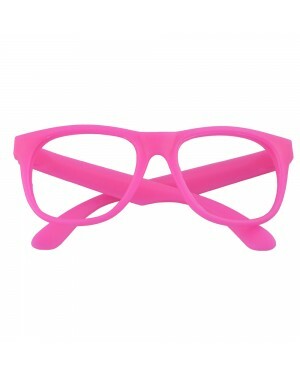 We also have some gorgeous Bride To Be items from a Flashing Ring to a pair of fun ‘Bride to Be’ Novelty Glasses. 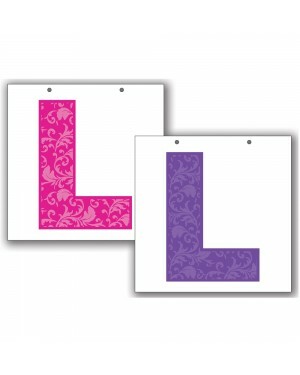 You may also be looking for Hen Party Novelty Items and Hen Night Games - to add some fun to your hen night or weekend! 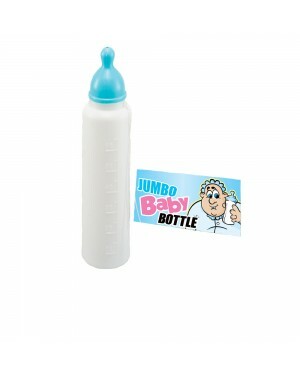 Check out our bestselling 'Mr Wonder Willy' - not for the faint hearted, he's a real handful! 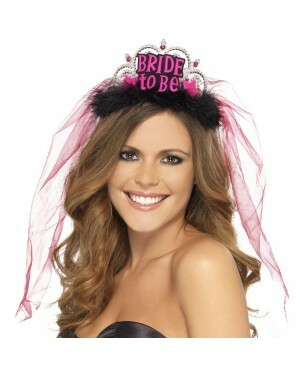 We also sell a great range of Hen Night Games from Willy Fishing to Classic Dare Cards! Orange Prison Outfit including top and trousers. 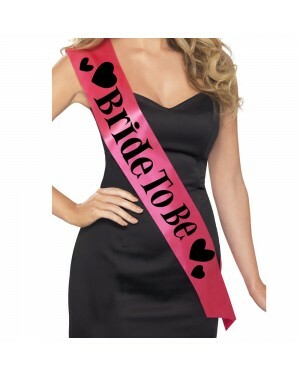 8 x Hen Party Sashes – matching sashes for a Hen Party Group. Spin the Shot Drinking Game – Includes 4 shot glasses. 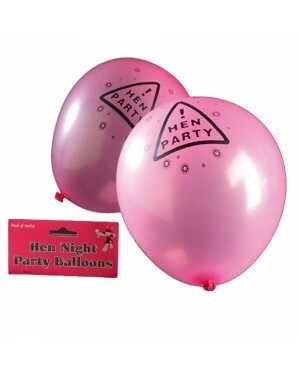 Hen Party Balloons – 12 x Pink Hen Party Latex Balloons. 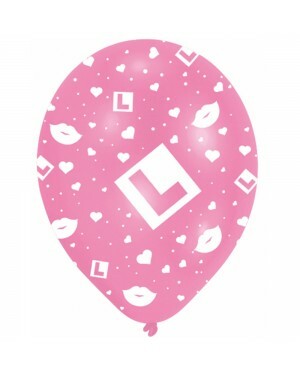 Hen Party Latex Balloons - 6 x Pink Hen Party “L”Balloons. Hen Party Banner - 2.7m Pink and black themed banner for a Hen Party Group.